Zak Penn, Incident at Loch Ness, 2004. Nothing is quite as it seems in this witty pseudo-documentary. Conceived and directed by Hollywood screenwriter Zak Penn (author of The Last Action Hero and X-Men 2), the film begins with German director Werner Herzog (as himself), preparing to film a documentary about Scotland’s mysterious Loch Ness monster. But a Hollywood producer (Penn, playing himself) surrounds the unknowing Herzog with actors trying to make things more interesting. 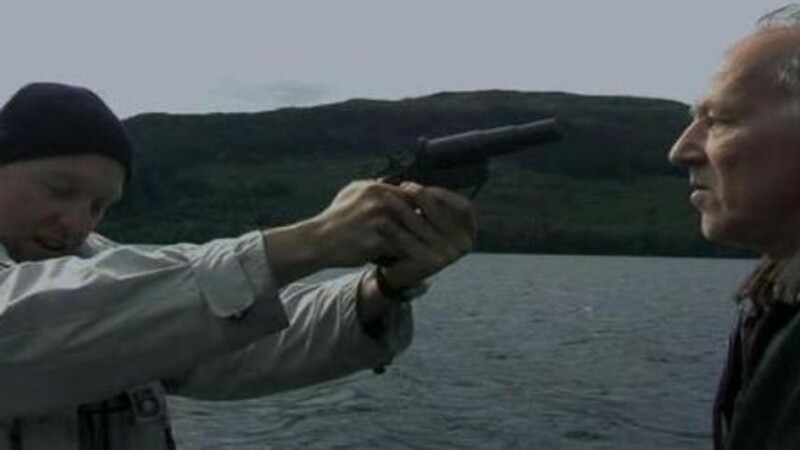 And, as everyone knows, the mythical lake holds many surprises… Incident at Loch Ness is a unique mixture of suspense and humour.